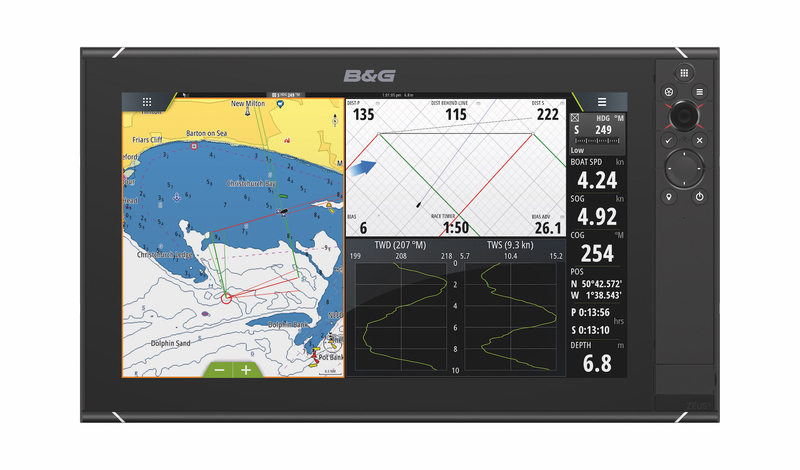 B&G, a global leader in design and manufacturing of sailing electronics, has been announced as a Technical Supplier of SailGP, the global championship setting out to redefine sailing. 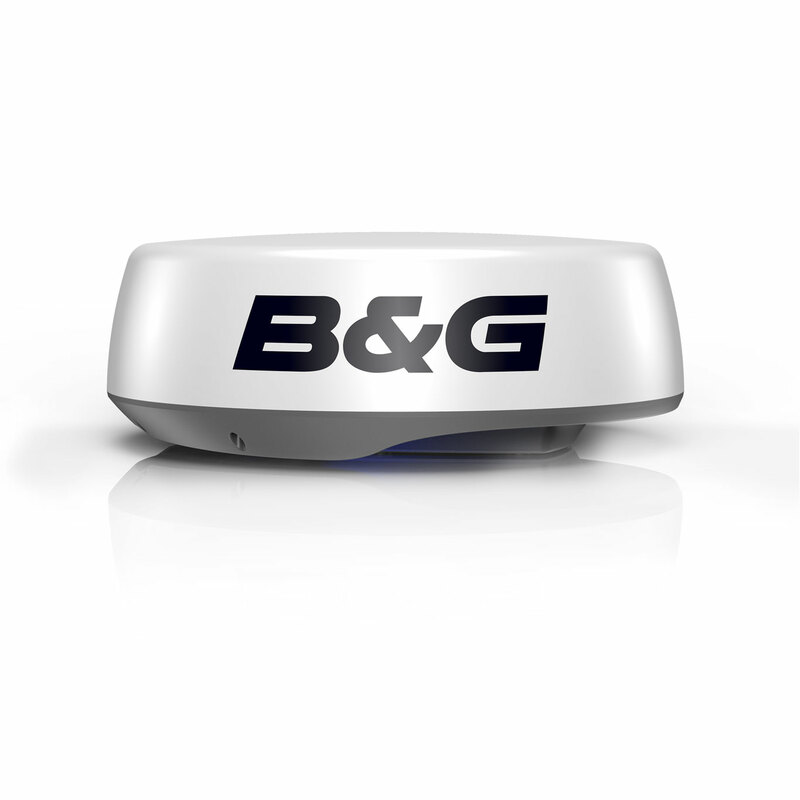 B&G has a 60-year long tradition of providing racing technology for global sailing competitions such as the Volvo Ocean Race and America’s Cup. SailGP is an annual, global sports championship featuring six national teams going head-to-head in the fastest racing boats in the world. Racing takes place in five iconic harbours around the world, culminating with a $1 million winner-takes-all match race. The one-design competition sees teams competing with identical equipment and boats: the supercharged F50 catamarans, engineered for intense short-format racing at electrifying speeds exceeding 50 knots. Masthead windsensor – The powerful sensor gives wind data and helps optimise the performance of the racing boats. 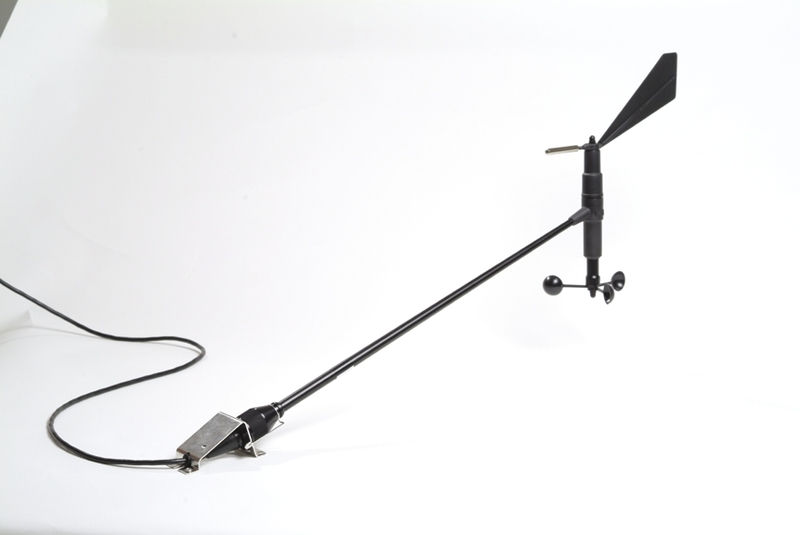 H5000 system – wind, motion, barometer and temperature sensors. 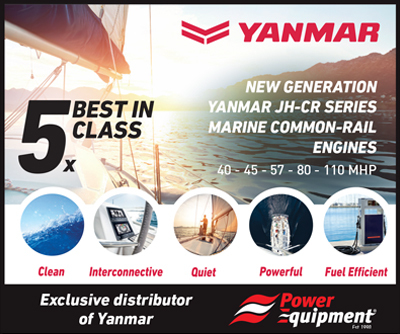 This instrument system will help the principal race officer, support and mark boats calibrate data and supervise the race. Zeus3 – The chartplotter will be present in staff boats. HALO24 radar – The radar will offer information on the weather. 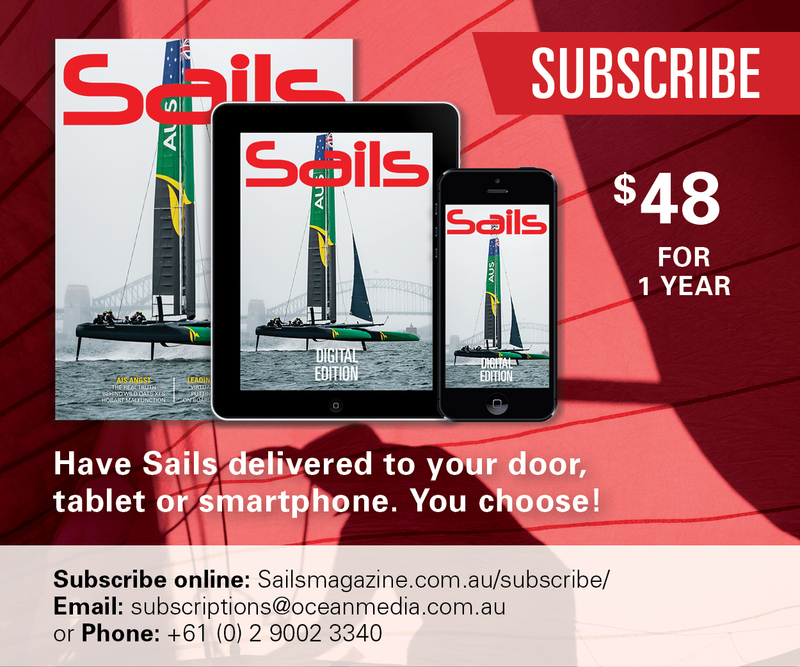 The inaugural season kicks off with Sydney SailGP on February 15-16.